Very Comfortable, very classic. Really nice feel of fabric. Will be buying more of these. 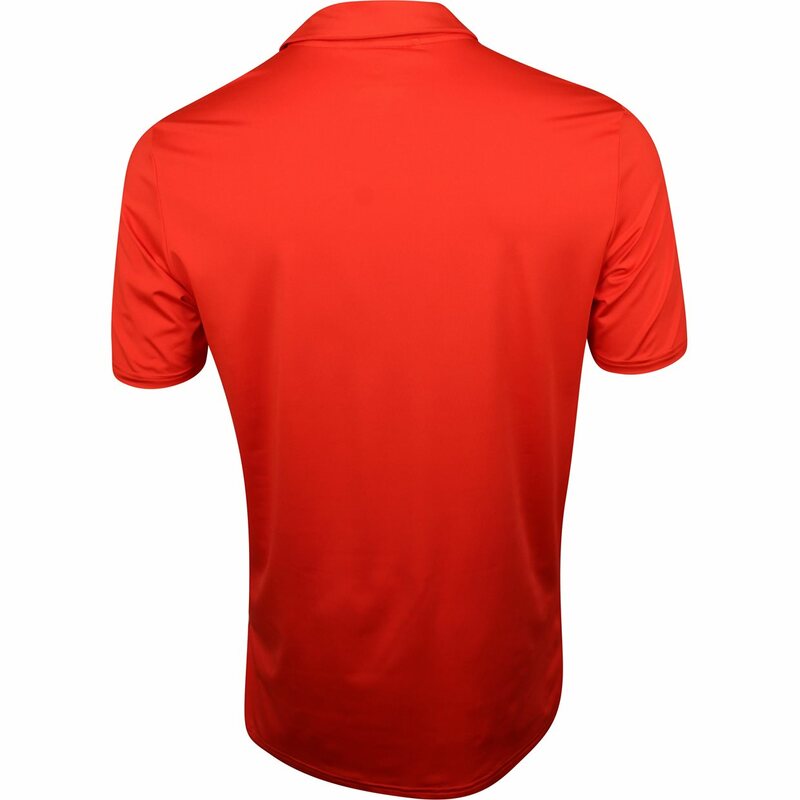 Exactly what I want in a golf shirt, stretchy, full motion, don't even know it's there. True fit. Love the fabric. Soft and stretchy for those sunny days on the links. 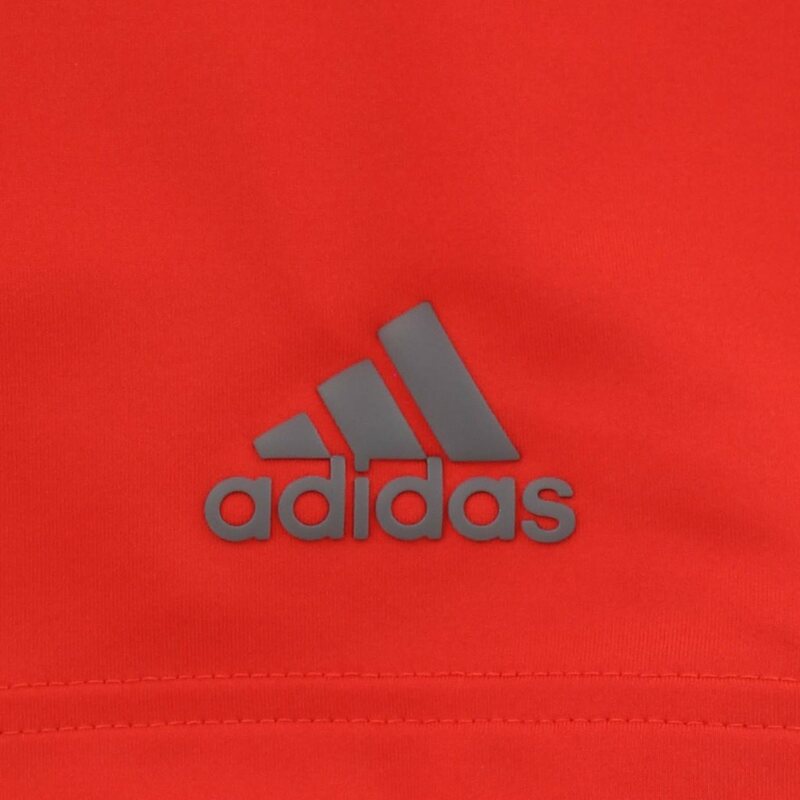 I have a lot of Adidas clothing and the quality of the polos are top notch. I have some tat are a couple years old and they look as good as new. 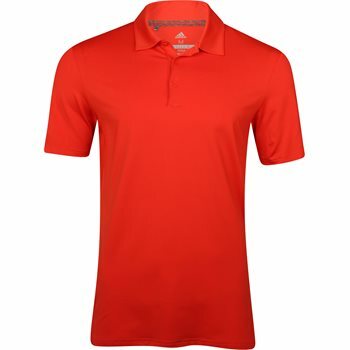 I did order the Adidas Ultimate 365 Solid Polo Short Sleeve in red and it is a little more of a salmon color than what appears in the picture, but still a very good quality shirt.